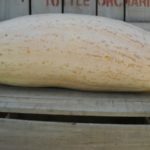 Tuttle's Grown Large Winter Squash - Tuttle Orchards Inc: Indianapolis Apple Orchard, Pumpkin Patch and Farm Store. 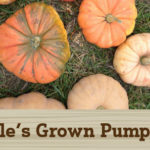 Cow Pie Pumpkins: the best for making old fashioned pumpkin pie. These have a creamy texture and nice flavor. 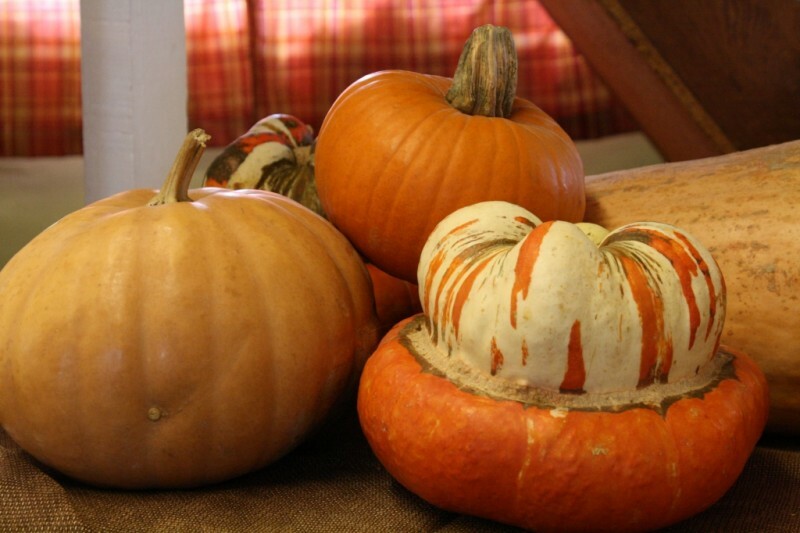 One pumpkin will make several pies. 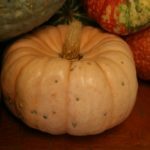 They taste somewhat like a butternut squash. 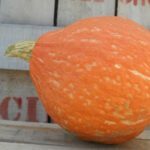 Mother Hubbard Squash: these are good for baking as well. 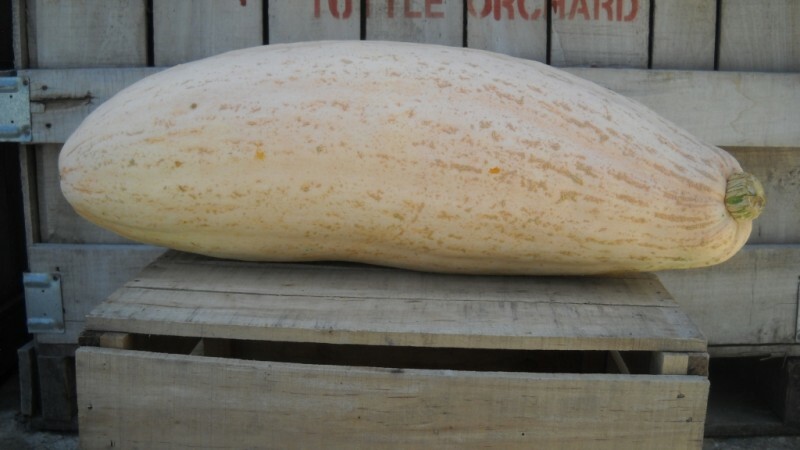 They are larger squash with a lighter colored flesh. 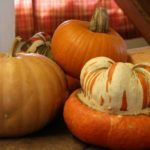 Also can be used for soups after they are a part of your fall decor. 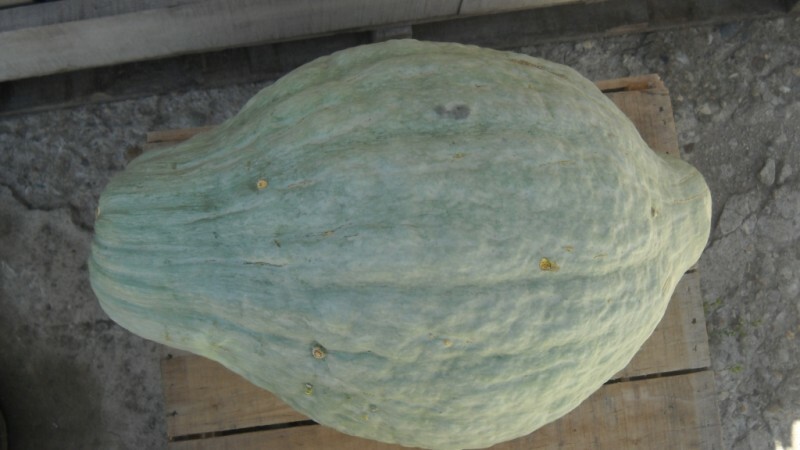 Cinderella Pumpkins: These are mostly used for decor. They are cute and nice pale pink color. 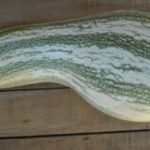 Cushaw Squash: These are also amazing for pies. 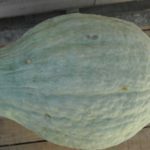 The light colored flesh has a nice texture. 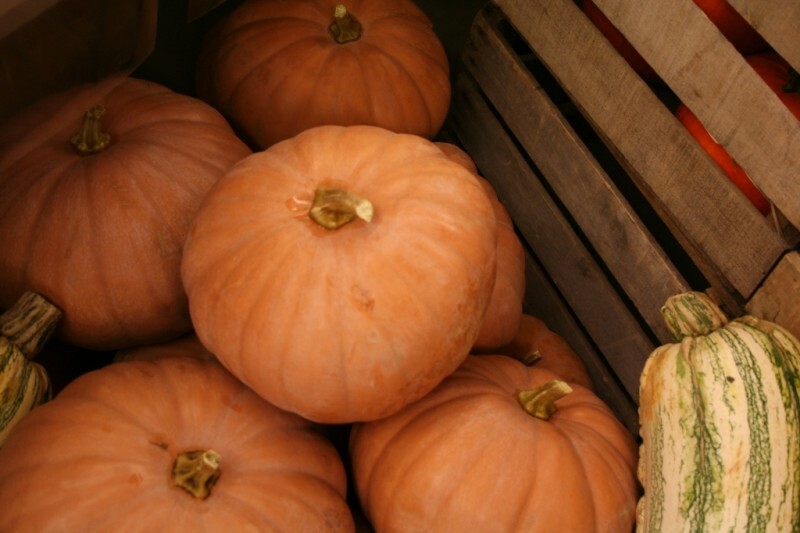 Many people say they are even better then pumpkin pie. 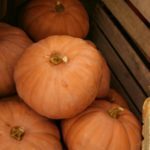 It tastes very similar to pumpkin, but with it’s own distinct flavor. 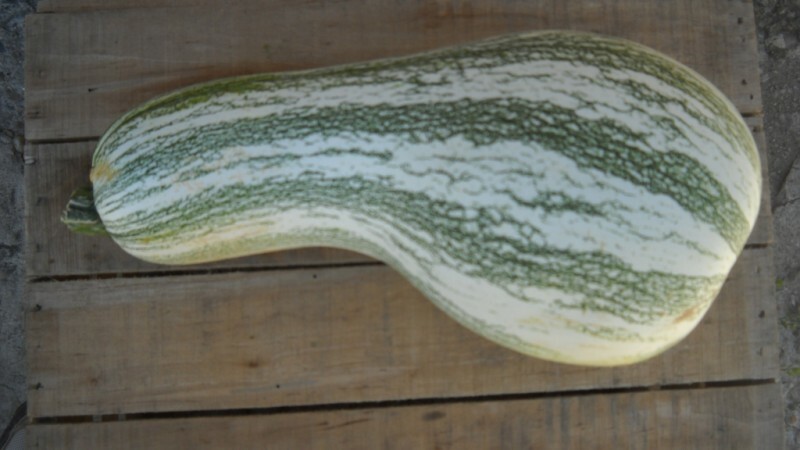 Banana Squash: These are mostly used for decor. You can also bake with them. 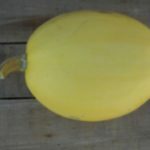 Banana squash has a stronger flavor. 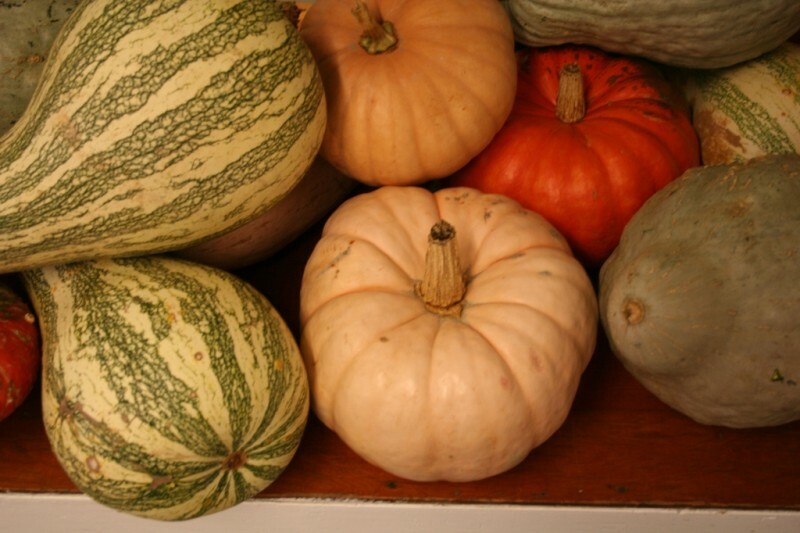 Turks Turbin (the one in front): These are also edible, but primarily used for decor. 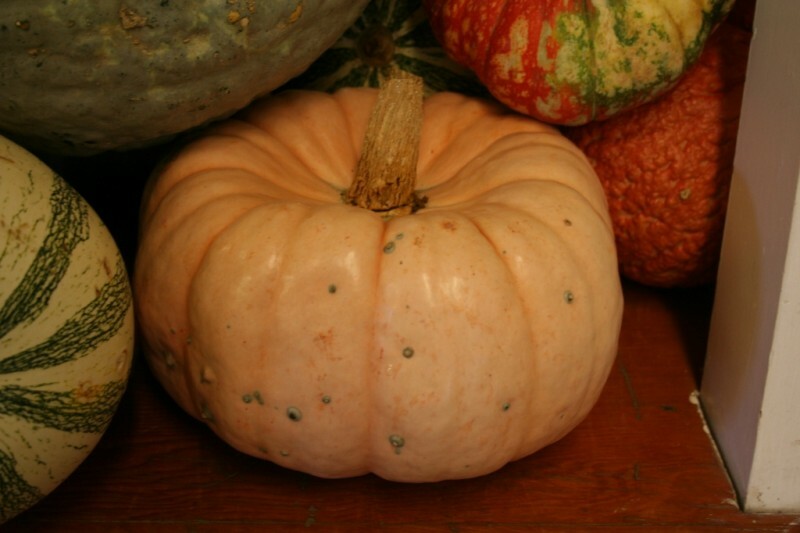 Small Hubbard Squash: these and others like them are good for decor or baking. 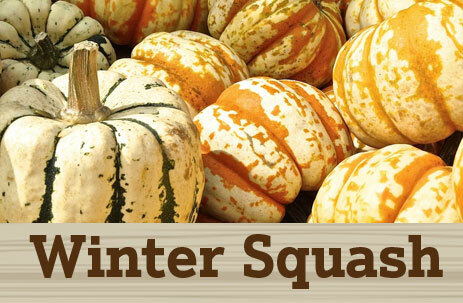 Winter squash is typically available late September through early December. 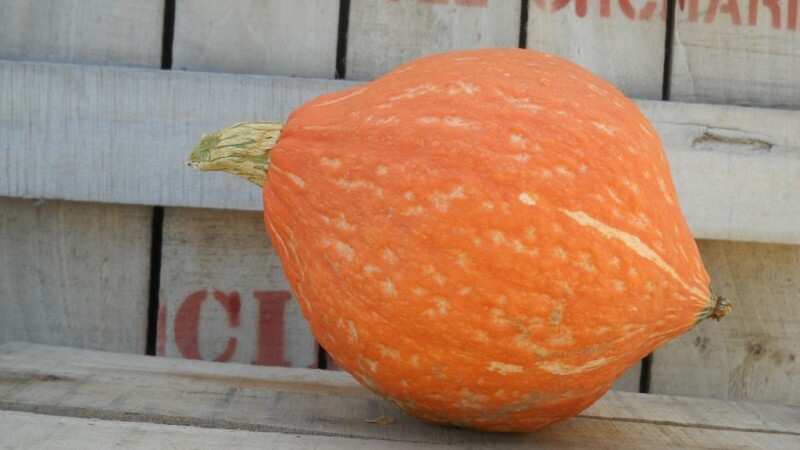 We also grow an assortment of Pumpkins and small squash (Acorn, Butternut, Spaghetti Squash).